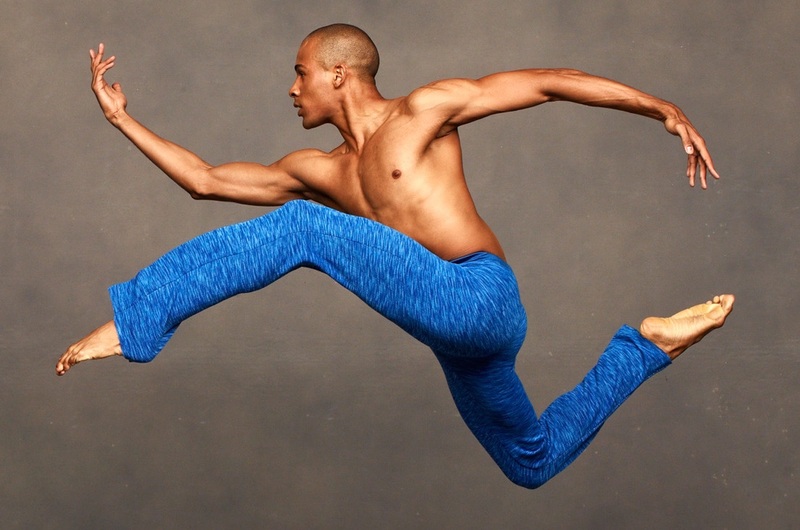 As part of its 60th Anniversary season, the Ailey organization welcomes choreographer Rennie Harris for an unprecedented year-long Artist-in-Residence program. During his time at Ailey, he is choreographing the Company's first-ever two-act ballet, Lazarus, which will have its world premiere during Alvin Ailey American Dance Theater's 2018 New York City Center season. He previously choreographed several acclaimed works for the Ailey company, including Exodus, Home, and a collaboration with Judith Jamison and Robert Battle entitled Love Stories. Harris will also lead an exceptionally wide range of activities, in which he will serve as an artistic advisor to the New Directions Choreography Lab, conduct master classes and deliver lectures about choreography and the history of hip-hop to Ailey II and students and instructors at The Ailey School and Ailey Arts-In-Education programs, as well as teach workshops open to the public through Ailey Extension.